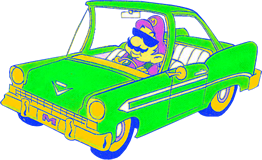 More stuff from Mario Generations. Haha, this sounded a lot worse than I though, but got inspired by the mario galaxy electrocution death and made a similar electric effect. A Construct 2 Sonic fan-game I'm working on. Whoa. 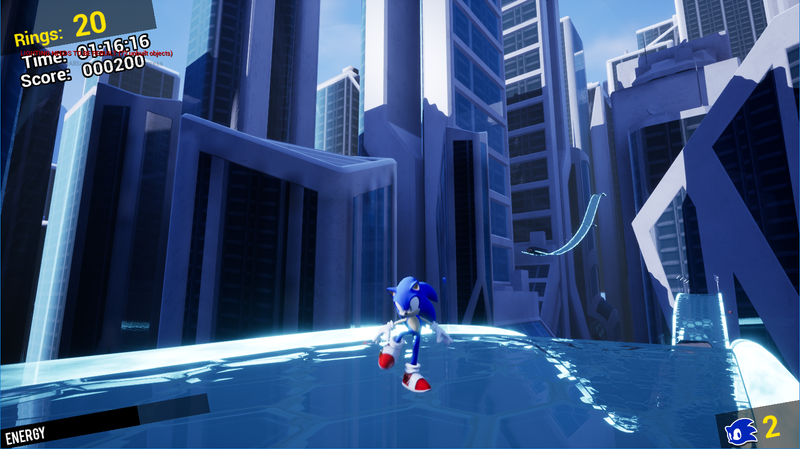 I don't play a lot of Sonic, but that looks really good. Super Mario Generations is back from hiatus! Fun Fact: I used the same Ground Pound code from 2 older projects of mine, the first was a remake of NSMB which used a different engine then the one i use now, while the 2nd had Super Mario World Redrawn graphics which was canned for being to ambitious.. This is also why the animation for ground pounding is in a different style. That looks pretty cool, @Hypernova! A Mario-style Mega Man fangame was something that I did think about, so it's neat that someone else had the same idea as well! Started work on a joke game, which stars Waluigi. Since Ostrich has a very "eh" jump, he has Yoshi's flutter ability from Yoshi's Island.